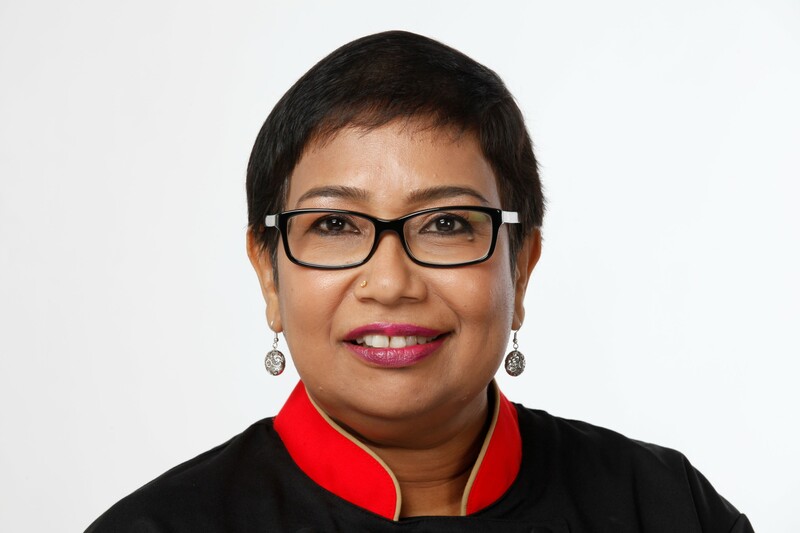 Chef Devagi’s forte in developing or customizing recipes has brought her to another level of developing an interesting range of Asian sambals, condiments, jams and chutneys for culinary usage in restaurants, hotels and other food establishments. These are specialty food products that are carefully hand-stirred, and hand poured in small batches, with the freshest fruits, spices, raw sugar, canola oil and other finest ingredients to create a variety of wonderful Asian artisanal gourmet flavors and surprising combinations that will give your taste buds a treat! The cooked products are ready to be used for the next step in cooking or to be served right at the table. Originally, packed under Devagi brand, these range of products were sold at fairs, farmers’ markets and at public events. Currently, the range of products are only available for bulk orders or private labelling.